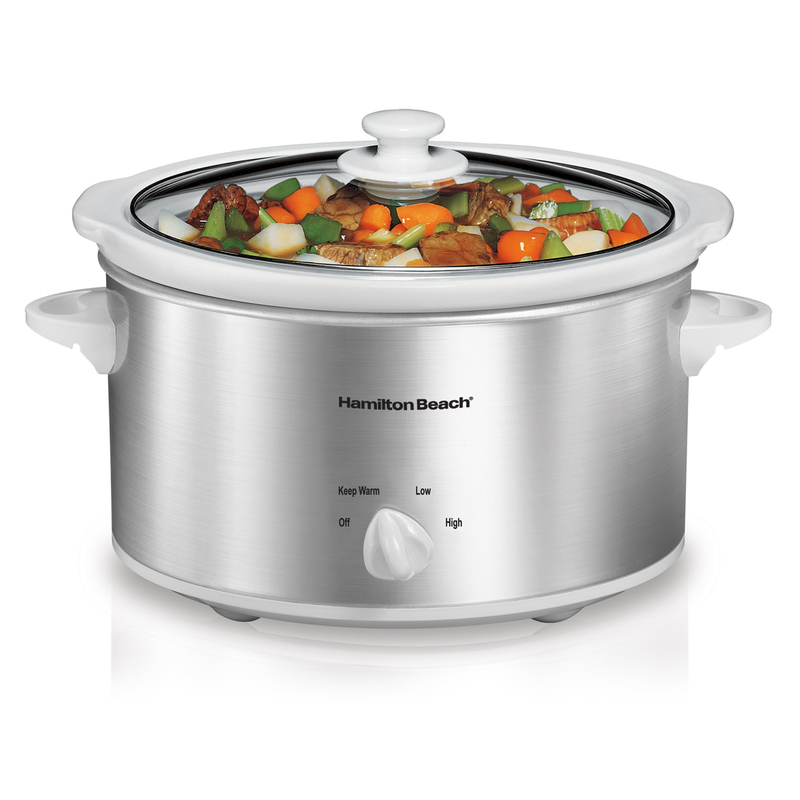 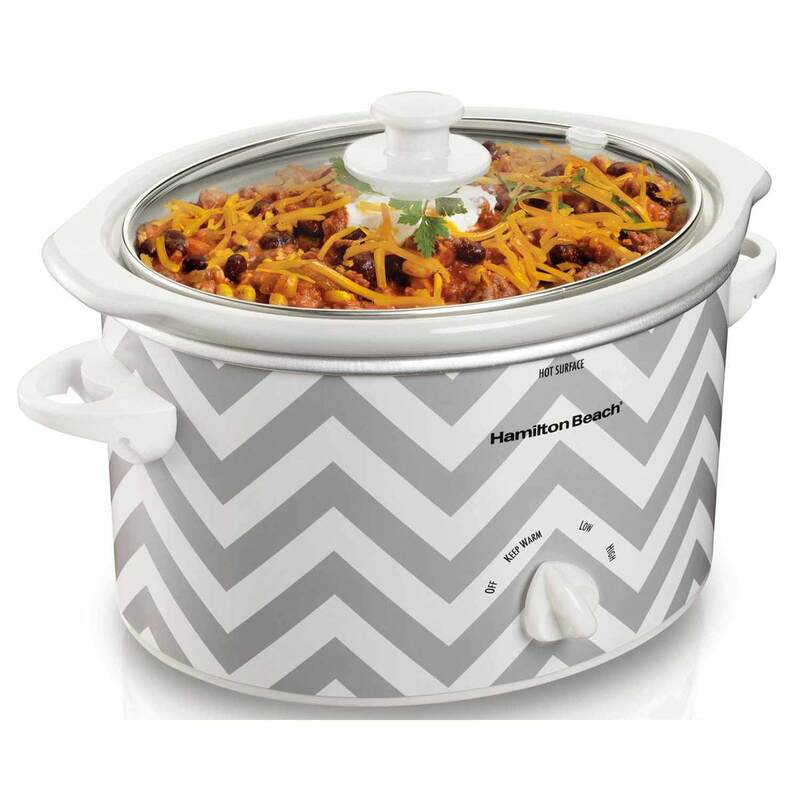 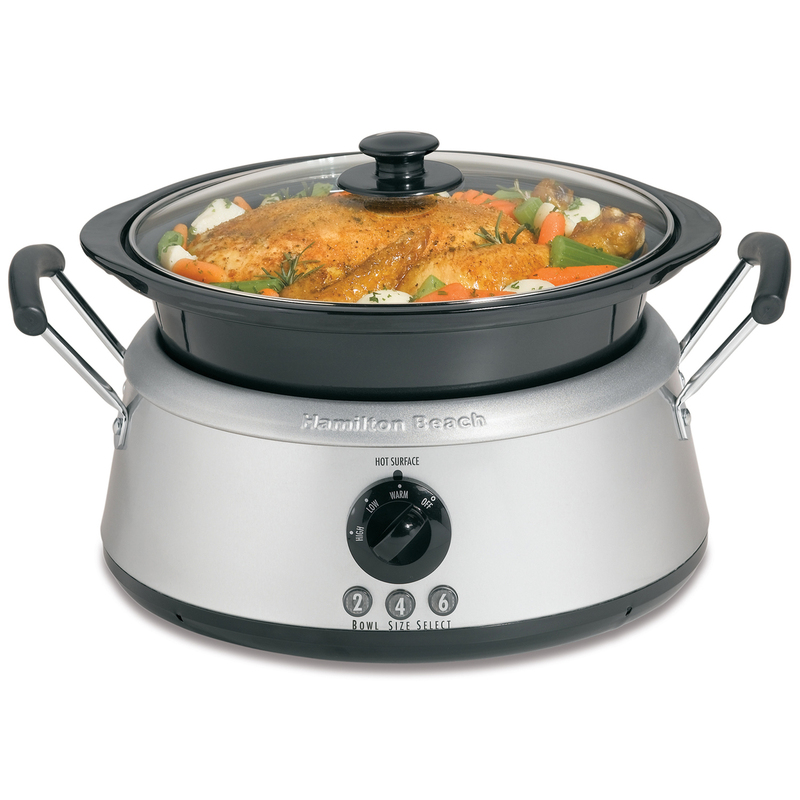 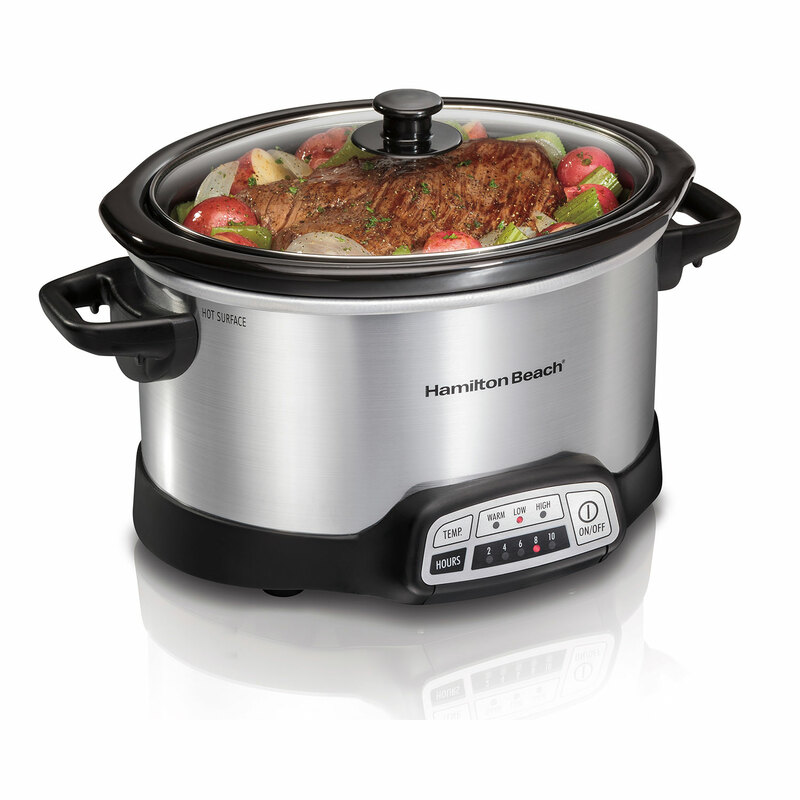 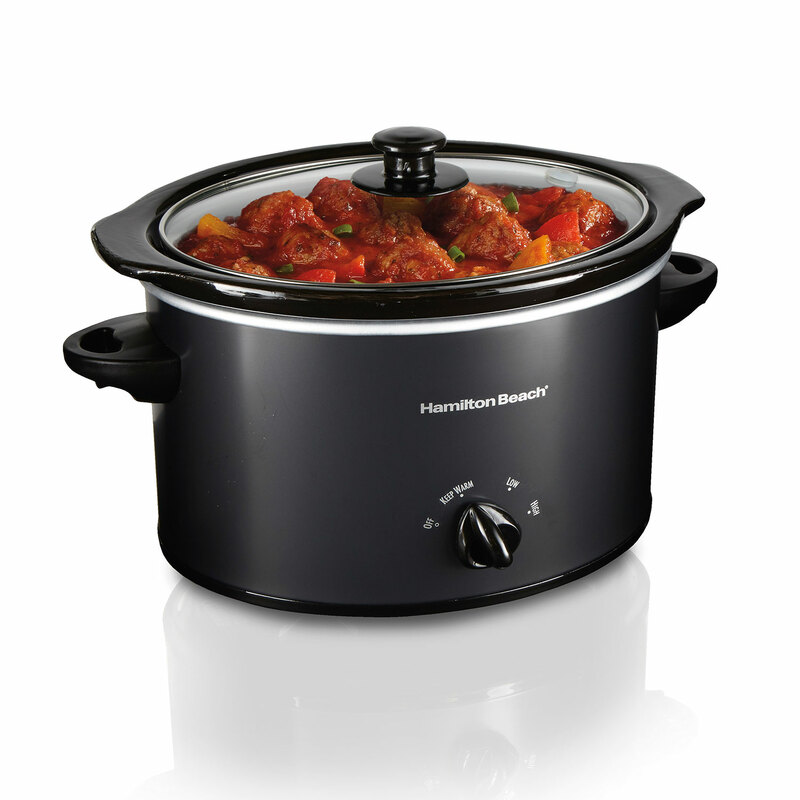 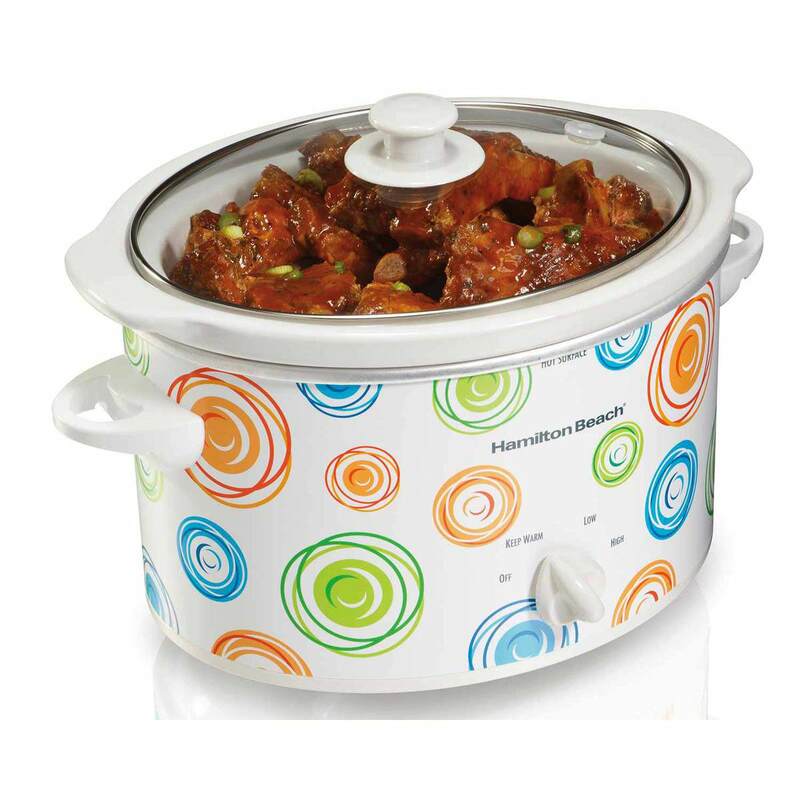 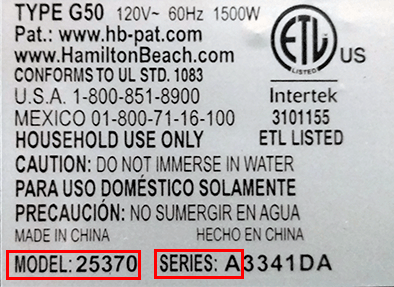 Hamilton Beach® Small Slow Cookers are the perfect size for medium-size families and most cooking occasions. 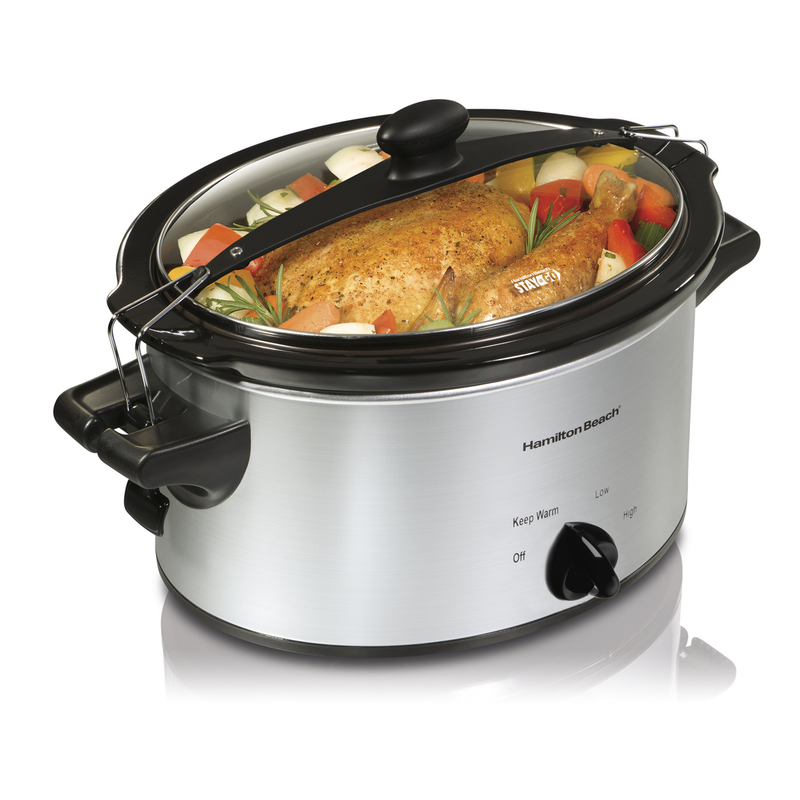 Chop up fresh ingredients in the morning, add them to your slow cooker, and walk away. 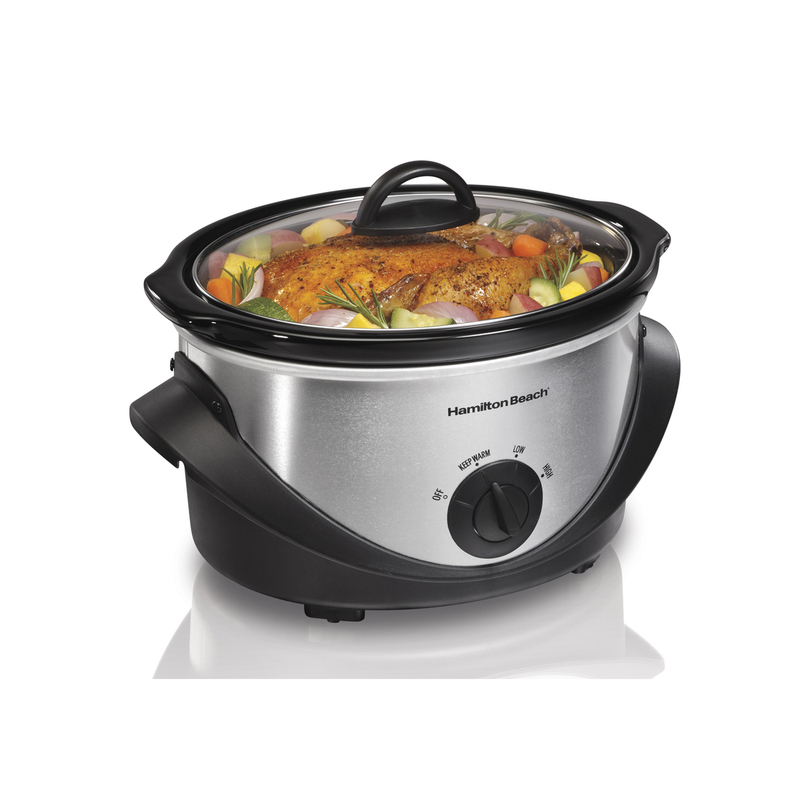 You’ll have peace of mind all day, knowing that you’re coming home later to a delicious meal. 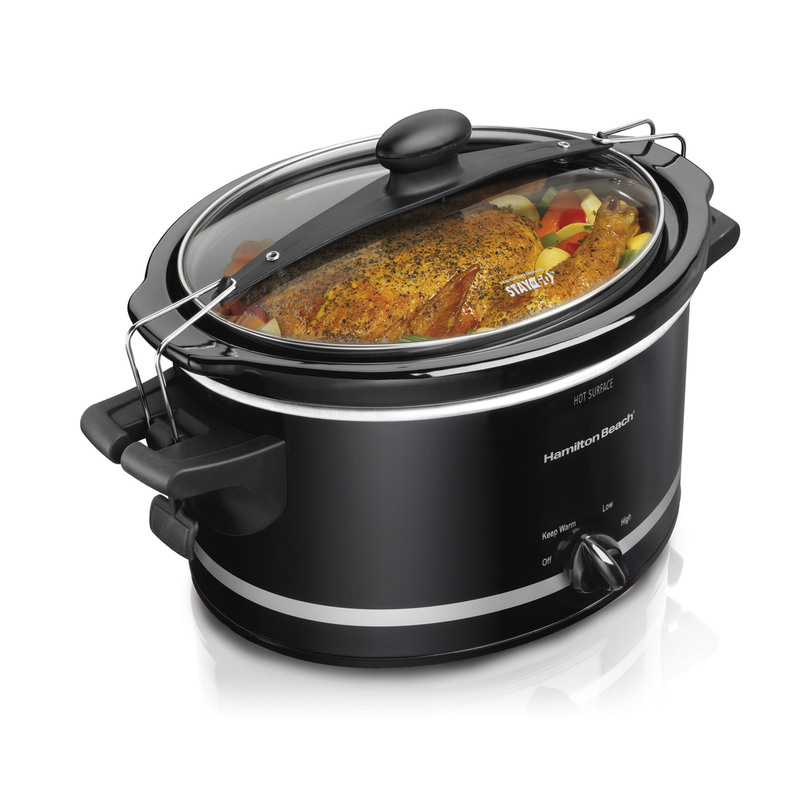 These small slow cookers will slowly tenderize meat and blend complex layers of flavor. 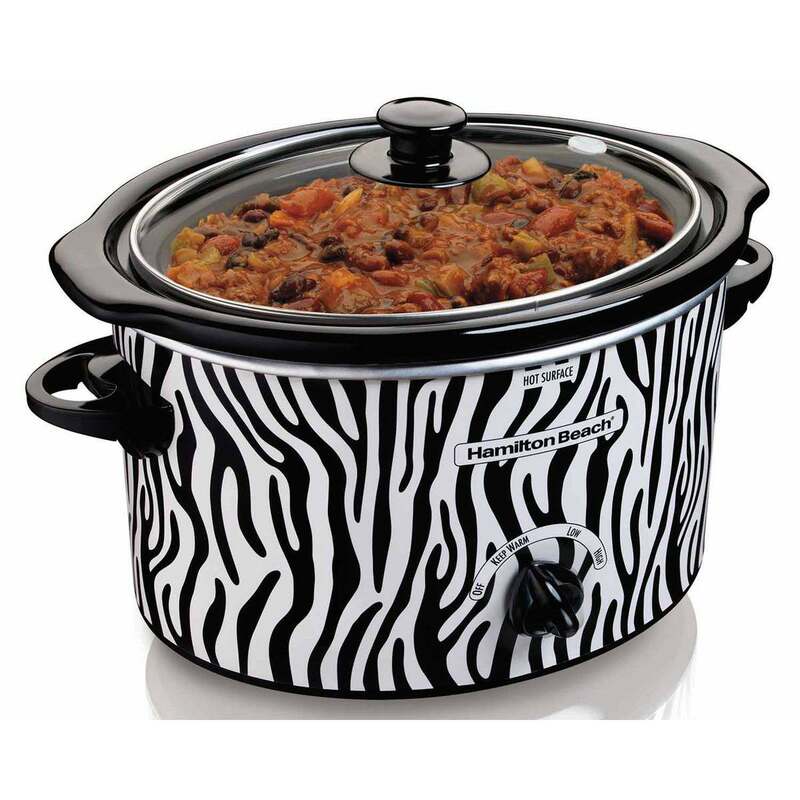 They’ll also keep your meal warm when cooking is finished. 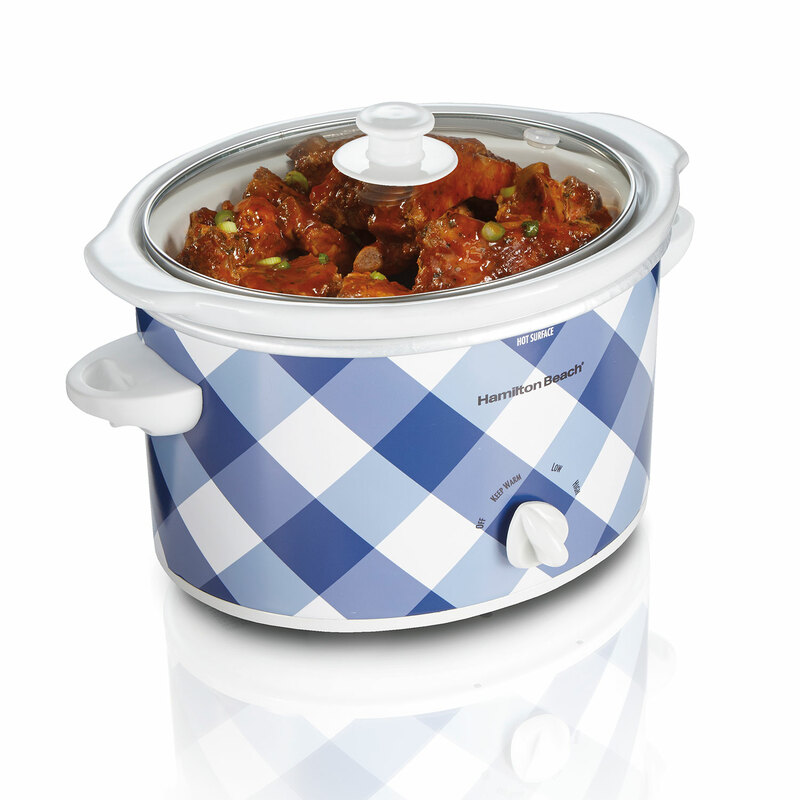 For easy cleanup after the meal, simply put the removable stoneware and glass lid in the dishwasher.